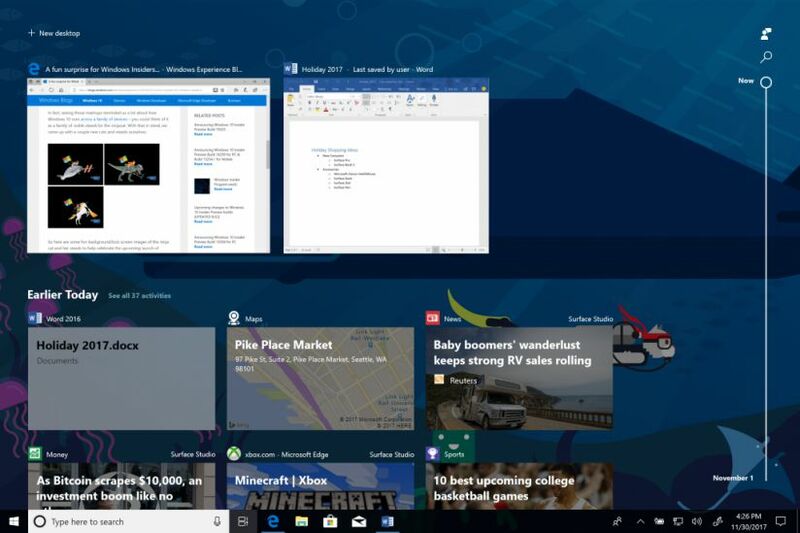 Microsoft Windows 10 build 18237 ISO files are now available for download. The new build has added a long list of changes and improvements as well as new acrylic, a type of brush from the Fluent Design System, to the sign-in screen background. In addition, the build has fixed an issue where Narrator would incorrectly report some standard combo boxes as “editable combo box” instead of “combo box”. Read more about build 18237. You can now download latest Insider preview build ISO images files for clean installations. The new Windows 10 18237 ISO includes all Windows 10 editions including Home, Pro, Cloud, Enterprise and Education Editions in one single ISO file. Download the ISO files from the link below.